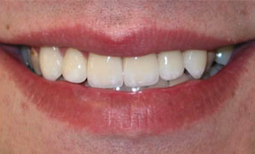 The caring dentists of Lakeview Dental use the most advanced materials & procedures available. 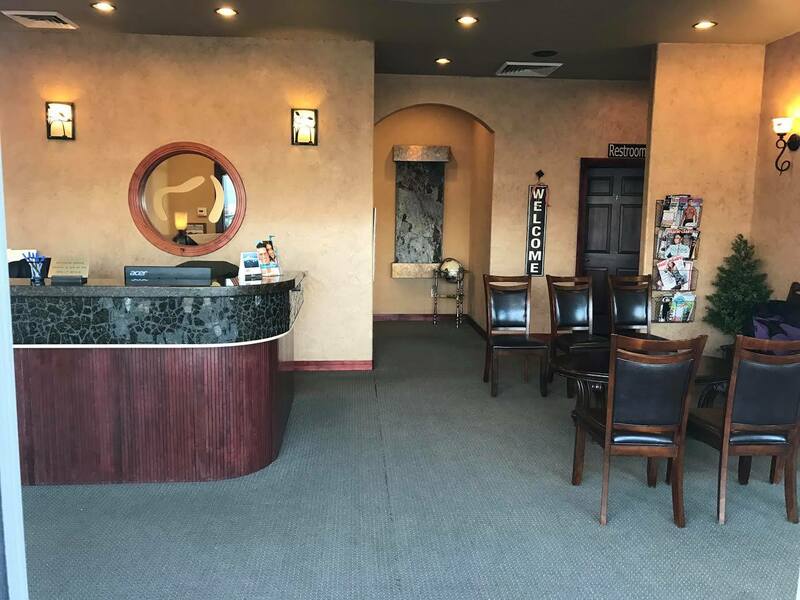 We practice comfortable, health-centered dentistry with a strong emphasis on understanding the whole patient, while minimizing any negative impact on the environment or patient. We strive for painless perfection. 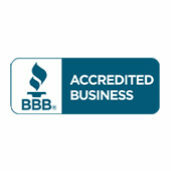 We look forward to earning your trust. Our goal is to provide the best dental care that modern science can achieve in a caring and gentle manner. 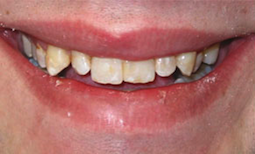 Dental implants are an ideal option for people in good general oral health who have lost a tooth or teeth. 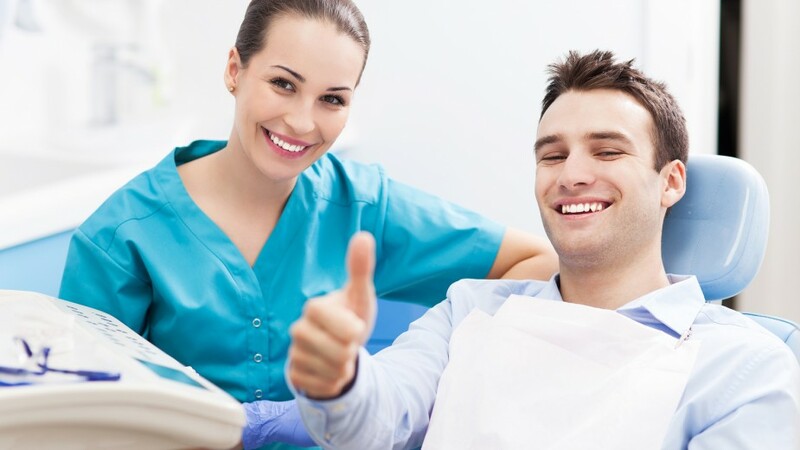 Selecting a new dentist is an important decision--one that you should not approach without thoughtful consideration. All reviews are from real patients--certified by a third party. After every appointment, you too will have an opportunity via email to rate and review your experience. I have PTSD and had some anxiety about how that might affect my behavior during the procedure. I explained this to the staff and Dr. Beeson. He handled it with a positive attitude, and I was made to feel very comfortable. Everyone went out of their way to see that my experience was a good one. The procedure its self was a breeze, and, my discomfort, almost, non existant. I found myself actually trying not to chuckle as the doctor and assistant bantered back and forth, good-naturedly, during the hour long extraction and preparation for a future implant. 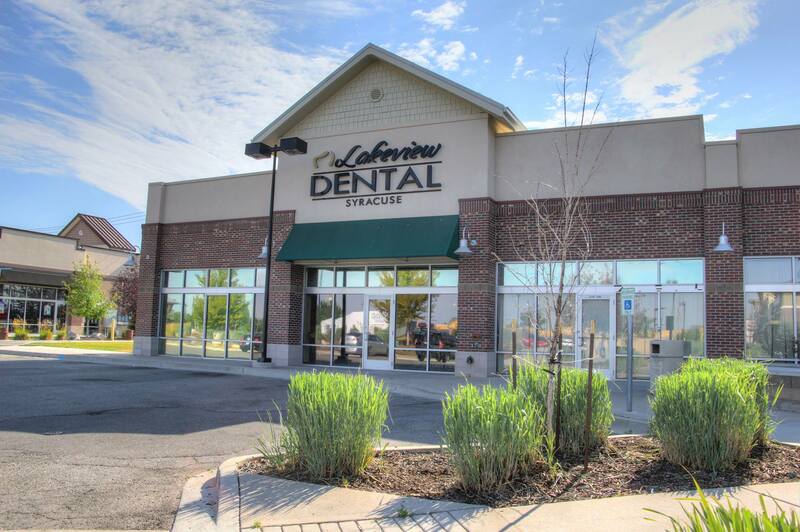 I love that I have found Lakeview Dental, and, look forward to many years of excellent care with them. During an "emergency" scheduled appointment, I was told that my problem required a filling. Rather than making me come back, they took care of me right on the spot. For someone as busy as I am, this was greatly appreciated. The service at Lakeview Dental never fails to be superb. You guys are awesome! Having never been there before, you took me within an hour, fixed me up quick and explained the costs to me in a coherent manner. My dental assistants (especially Laura) were so nice and treated me like a human, instead of the third wheel in the room. This was the most pleasant dentist visit (and that's hard to say, considering how much I hate going to the dentist) I've ever had. Incredibly friendly staff. Dr. Whiting is personable and very knowledgeable. He explained what he was doing throughout the process. and although I know they were short handed and very busy, he took the time with me that I needed. I love Lakeview dental!